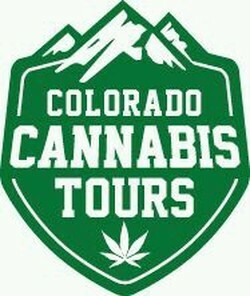 Releaf Massage and Wellness proudly partners with Colorado and California Cannabis Tours and Sin city cannabis tours!! Will a cannabis infused massage get me high? Answer: No. Our topicals do not enter your blood stream. 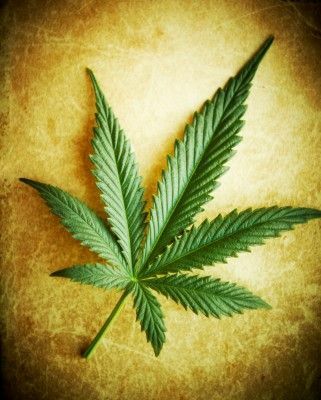 We use a form of cannabis called hemp, which gives you all the benefits of CBD without the THC. You will not experience a psychotropic high from your massage. It's a high for your muscles!! Will I fail a drug test after my massage? Answer: To date we have never had any reports of drug test failure. Will i feel any different after my massage? We just released a lot of muscle tension and toxins into your body. Massage therapy gets the blood flowing in stagnate areas which releases toxins. If you happen to feel dizzy or slightly under the weather after your massage, it is more than likely that you have toxins trying to leave the body, and you need to flush them out. Remember, You are in the "Mile High City". The air is thinner and dryer. 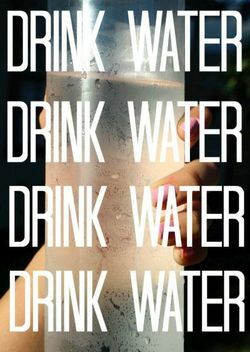 Keep hydrated before and after your Cannabis infused massage for long lasting results.